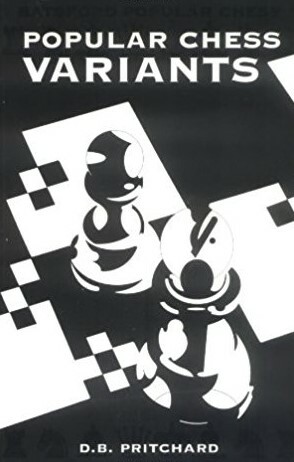 Pritchard's book introduces the reader to some challenging alternatives to traditional chess. The majority of games discussed involve standard pieces. In addition there are a few examples using Chinese (Xiangqi), Japanese (Shogi) and four-handed chess sets. There is a widening interest in chess variants, with major tournaments held in Germany and Georgia. This book helps to set the scene for experienced chess players who seek to develop their skill to this level.